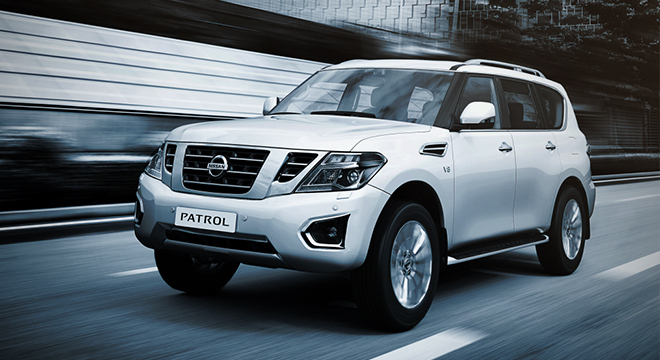 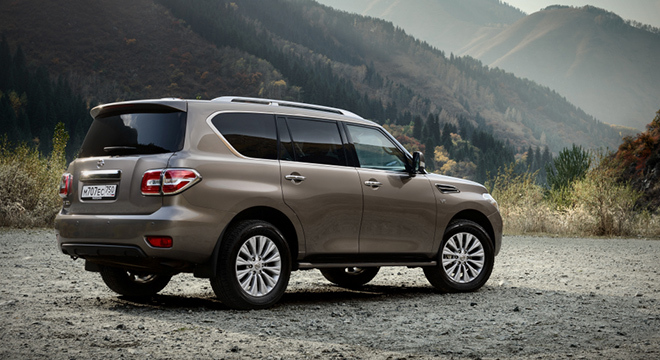 The Nissan Patrol Royale is Nissan Philippines' flagship large luxury SUV. 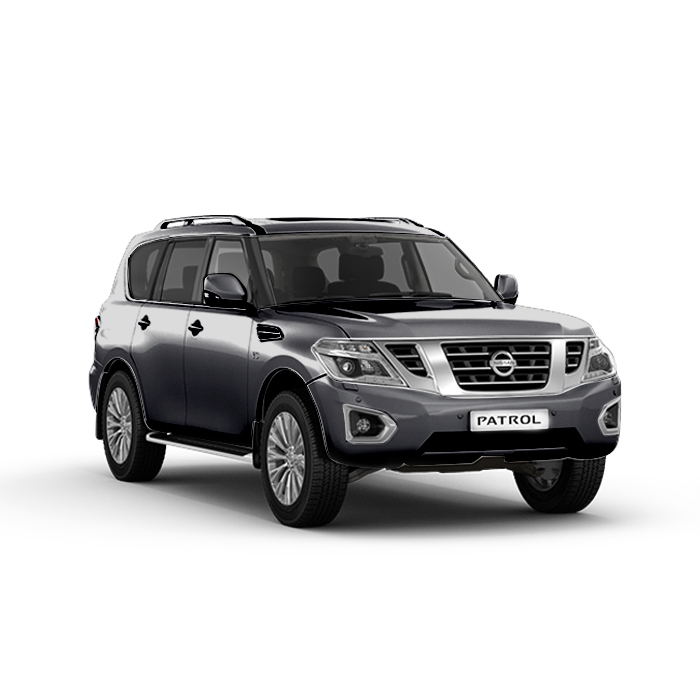 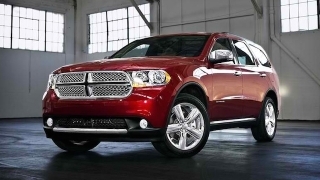 This seventh-generation model features softer, more modern styling than its predecessor while maintaining the ruggedness and commanding road presence the Patrol is known for. 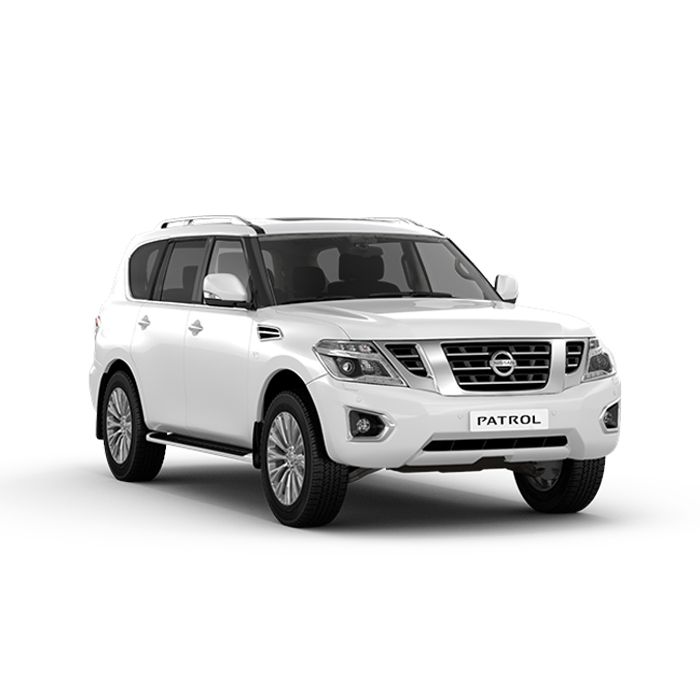 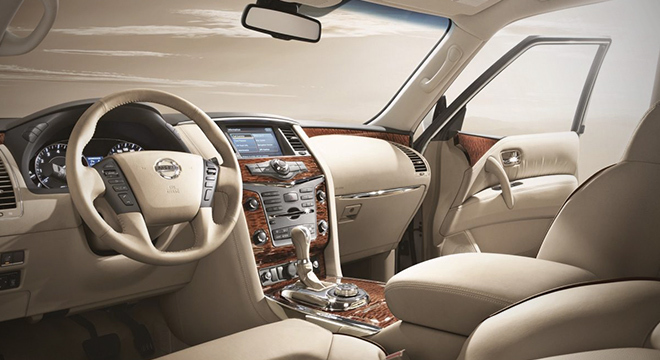 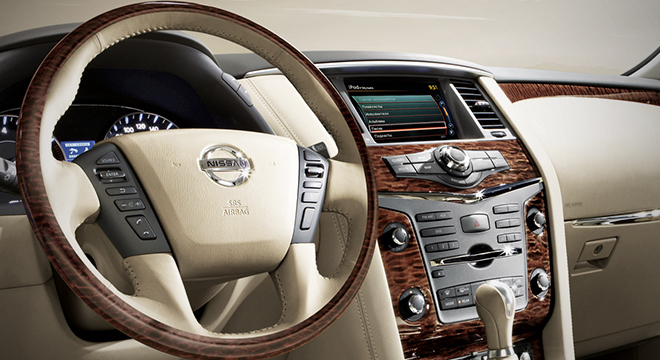 The Nissan Patrol Royale fits eight passengers in absolute comfort with leather seats, polished aluminum, and wood grain paneling. 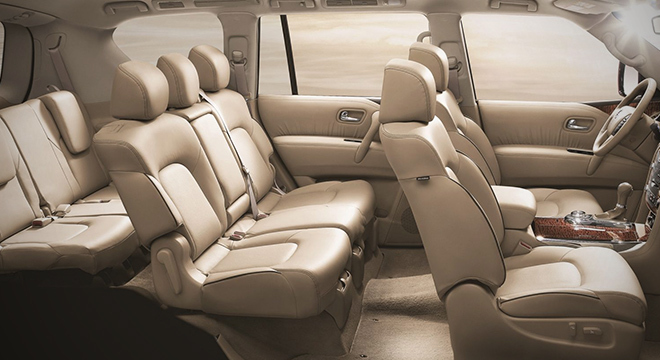 The seats are wide to offer comfort for the passengers, while the second and third rows have significantly large legroom. 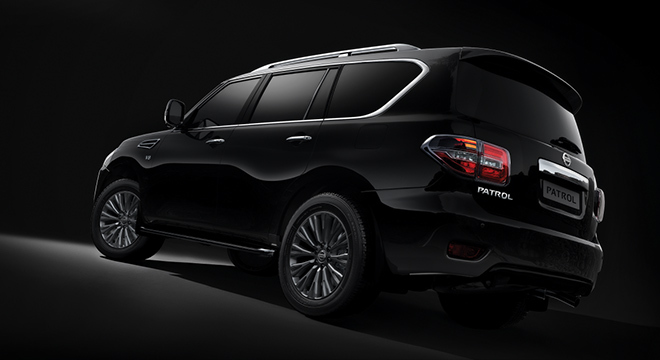 Other interior features inside the Patrol Royale include curtain vents for maximum comfort, a power-operated sunroof, and a deluxe sound system with two seven-inch monitors on both rear headrests. 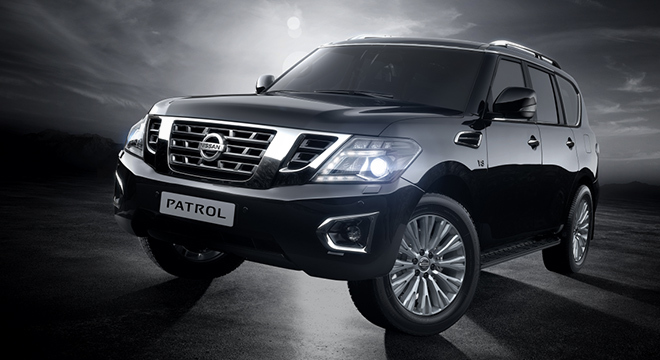 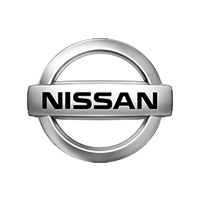 Under the Nissan Patrol Royale's hood is a powerful 5.6-liter V8 engine with a five-speed automatic transmission with manual shift mode. 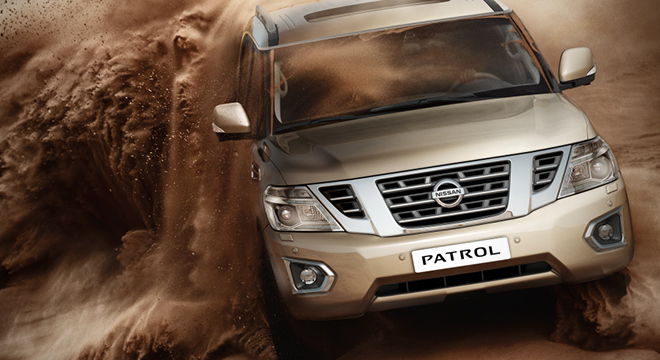 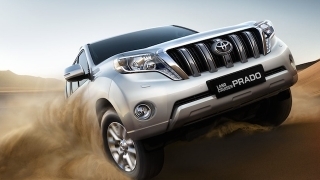 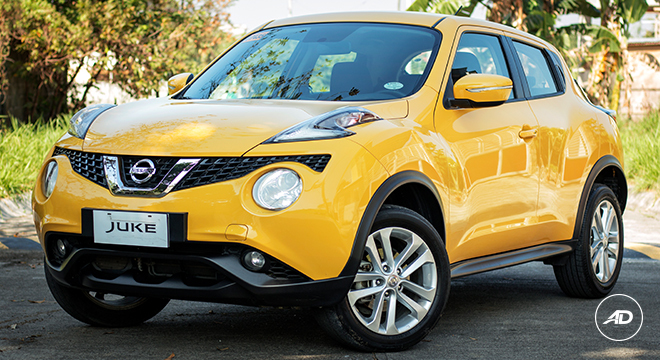 It also features a high ground clearance for all road conditions and a very capable 4WD system with Hill-Start/Hill-Descent Control. 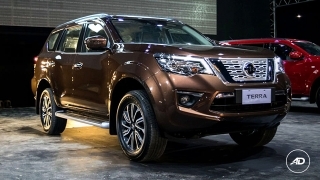 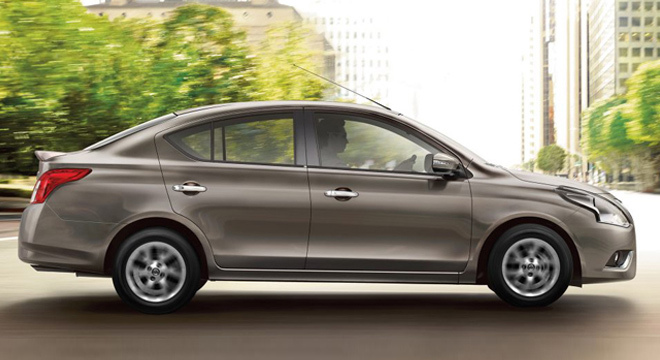 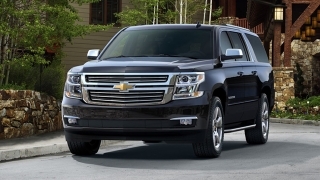 Other safety features include driver and front passenger, side, and curtain airbags, ABS with EBD, traction control, and active brake limited slip.